It is with great excitement that we announce the next chapter for the Spark City Bus! As of October 15th, 2018, Evergreen Country Day School (a nonprofit corporation) will be taking on the Spark City Bus program as their school project. 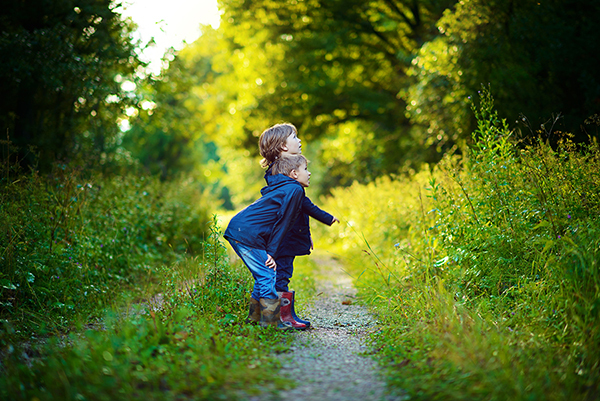 Evergreen Country Day is a toddler through grade 8 school in western Jefferson County that possesses brilliant talent, staff, and resources that will keep our project alive for years to come. We are confident that they are more than equipped and committed to carrying on the mission that we set forth when we founded the Spark City Children’s Museum in 2014. We are so excited to watch them take our dream to the next level and continue to serve the young children of Jefferson County. And while our vision of a brick-and-mortar children’s museum in Jefferson County was never realized, we are still so very proud of what our team of volunteers accomplished in the three years that we operated the Spark City Bus. 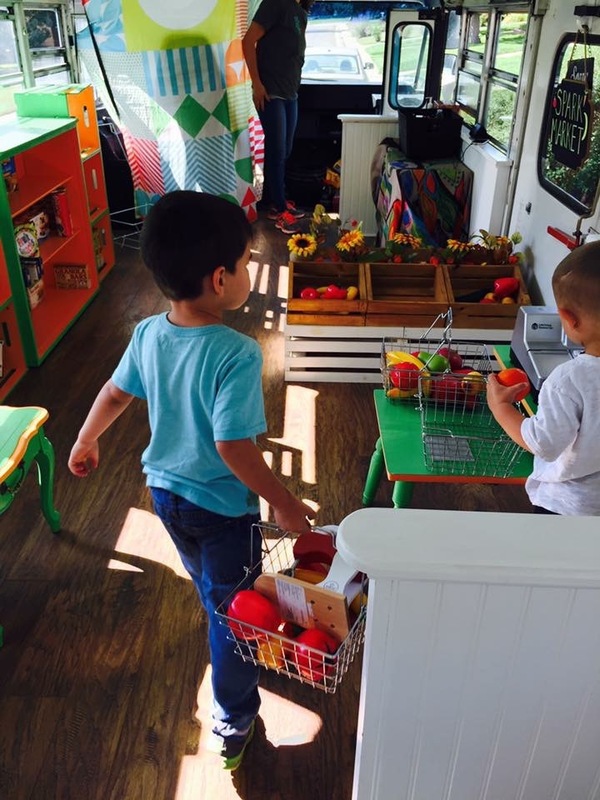 We had almost 9000 children enjoy, play and learn from our bus exhibits. Thank you again for your support over the past few years. We have made so many fond memories on the bus with our children, and we hope that the Spark City Bus will hold a special place in the hearts of your children as they continue to grow. We hope you continue to support the bus program through the Evergreen Country Day School. You will certainly be seeing the bus around! 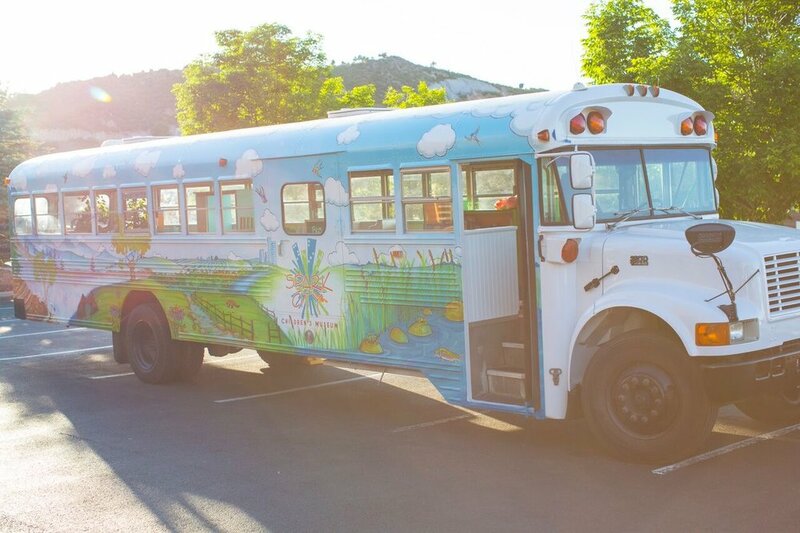 The Spark City Bus is a beautiful 40-foot school bus that has been converted into a mobile children's museum! 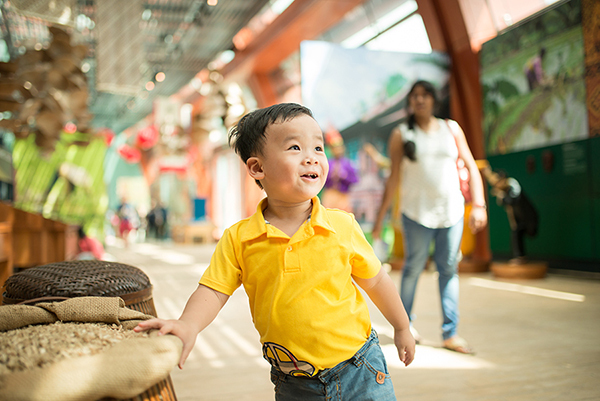 With our rotating interactive exhibits, kids get to try life on for size!